The recruitment industry is built on trust. From our beginnings in Australia in 2000, our business has grown along with our clients’, one referral at a time. For us, that’s the best way to work – from a foundation of strong relationships that last. It’s been successful, too. 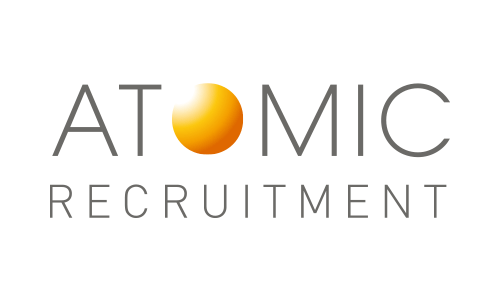 Atomic China launched in 2005 and quickly become one of the most trusted recruitment agencies in China. Since then, we’ve has grown rapidly with the offices in Shanghai, Beijing, Guangzhou and Nanjing. After all, being a reliable and trustworthy partner is always good business, wherever you are. It’s not just that we’re trustworthy, of course. We’re also very good at our jobs. We understand the unique demands of your market space, and we work hard to bring you the best and brightest talent for your business. After all, we Place People with Energy!